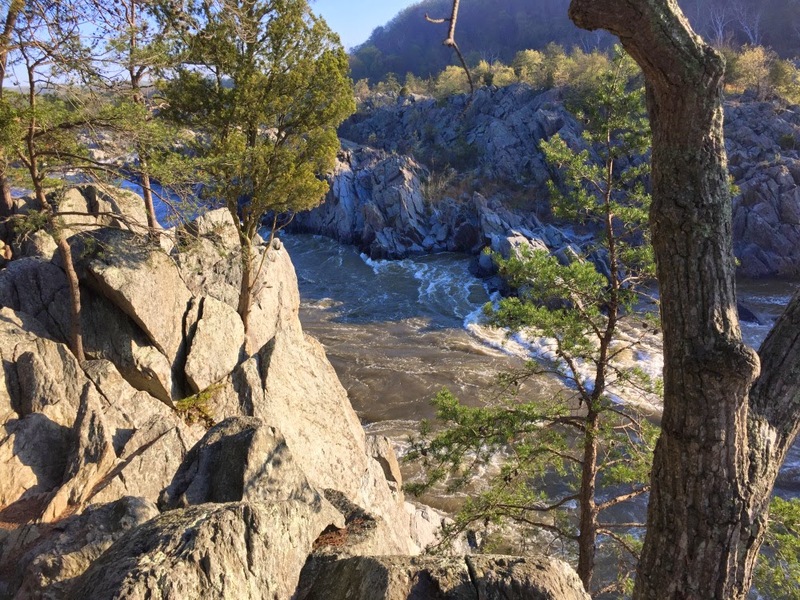 This past weekend I ran The North Face Endurance Challenge 50K race in DC (well, it’s near DC…the race is actually held just north of DC in Virginia). Once again, I was not disappointed. Seriously, this race series is awesome! With events also in New York, Utah, Wisconsin, California and Canada, you’re bound to find one close to you. If you’re on the fence about running one of these races, just sign up. You’ll have a blast! The courses are beautiful, the race staff is stellar and the volunteers support is top notch. I can’t say enough good things about the Endurance Challenge Series. This was the fourth time I’ve come out to run the DC race and my second time running the 50K. Being my first trail race since October, I was extra excited to get out and enjoy a day on my backyard trails. The weather couldn’t have been nicer on race day and with spring just starting to open up, the course was absolutely gorgeous! 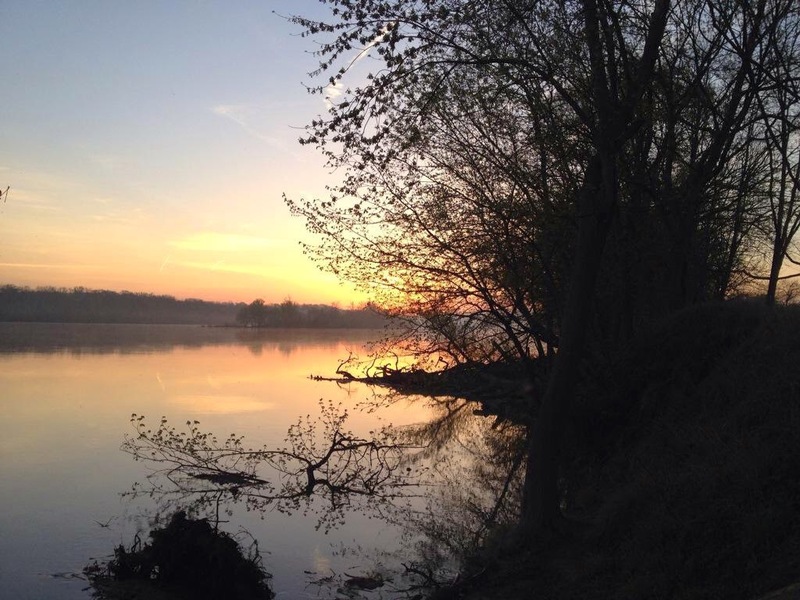 The race started just as the sun was rising over the Potomac River. Having run this course before, I used my familiarity of it to my advantage. I set out at a comfortable pace and after a few miles I found a nice rhythm. The course only has about 1,300 feet of vertical gain (according to my Garmin) and when you combine that with fairly non-technical trails, it makes for a very runnable course. The course was a bit muddier than I expected for the first few miles, but I didn’t mind. It’s a trail race; you’re supposed to get dirty. The first 13 miles seemed to blow right by. 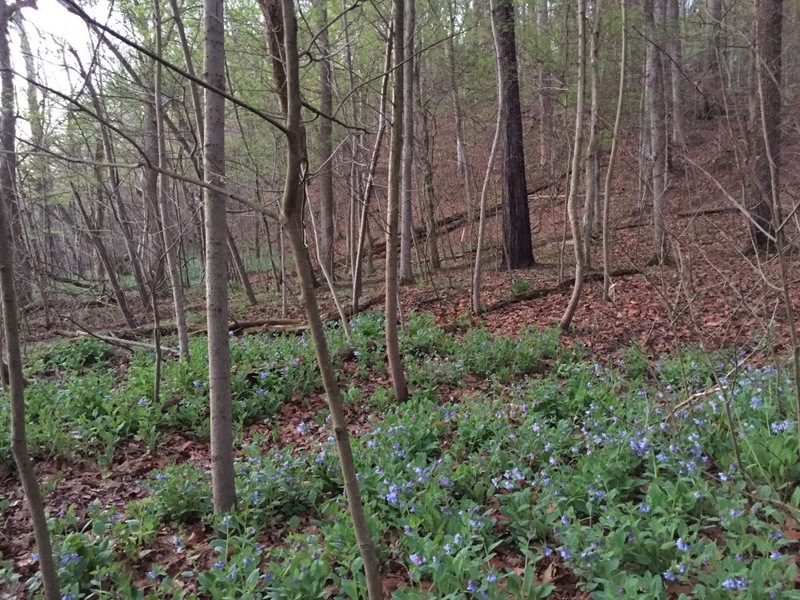 Many sections of the course went through lush forests full of spring flowers blossoming. Add to that the powerful Potomac River flowing alongside of you and it had all the ingredients that make for a scenic course. I felt great heading into the Great Falls section of the course (mile 13ish). However, things went a little south for me after the Great Falls aid. The food I ate at the aid station wasn’t settling well with me and it left me feeling pretty nauseous. For the remainder of the race, it was hard for me to take down fluids and food without feeling like I was gonna barf. 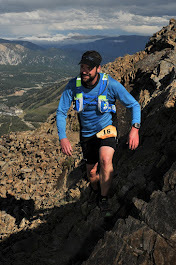 As a result, my pace started to suffer a bit and after finishing the Great Falls section – which is about a 5 mile loop – I really had to grind it out the last half of the race. I definitely didn’t feel as strong as I made my way to the finish, but I was able keep myself from taking walking breaks. I just focused on getting to the next aid station. Breaking the race into chunks instead of thinking of how many miles you have left always helps. As I neared the finished, I tapped into whatever reserves I had remaining and pushed my pace. At this point on the course you have a lot of running traffic. The marathon relay utilizes the last couple miles of the 50K course, so I was receiving a lot of encouragement from the relay runners which was very much appreciated. I finished strong in 5:37:32 and shattered my old course record of 6:23:22 that I ran back in 2012. After lying out in the shade and resting for a while, I grabbed my free post-race meal and soaked in the energy that was radiating from the finish line. 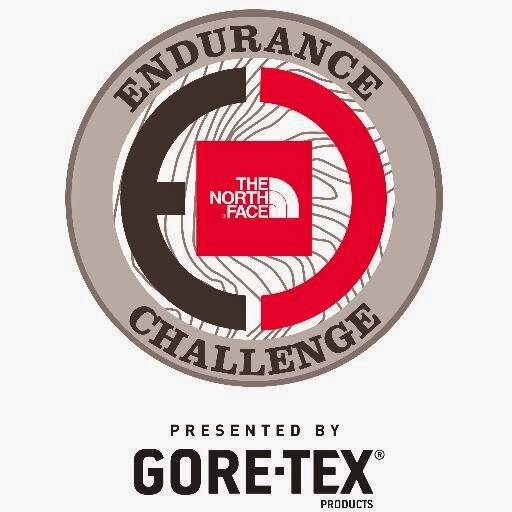 The North Face Endurance Challenge is one huge party that celebrates trail running. 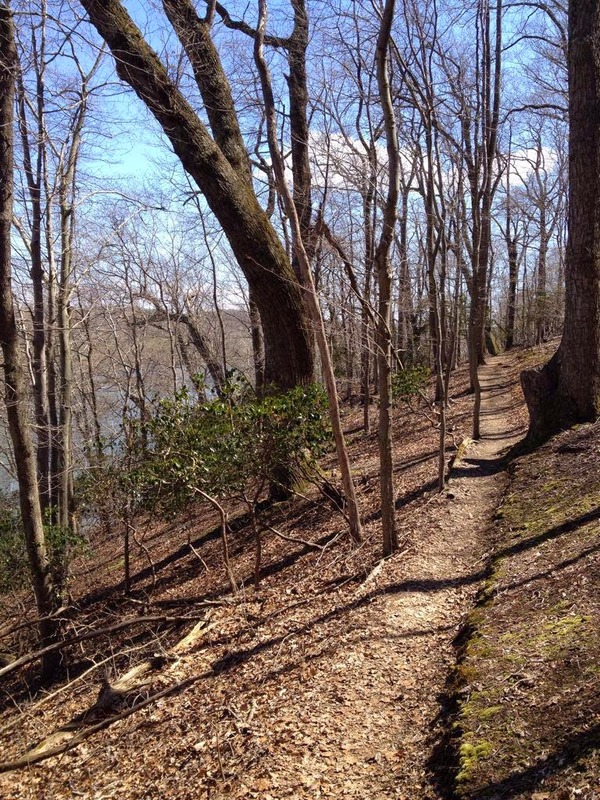 It’s a great place to get your feet wet if you’re new to trail running and an awesome proving ground for those looking to better their previous trail efforts. I’ll be back next year for sure! hi, do you have the elevation pic from your garmin? my garmin died and would love to see the 50k total elevation from the course. Thanks! thank you! excellent time out there! 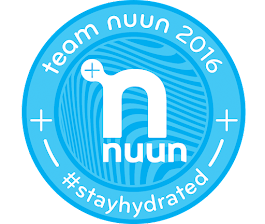 i'm on the back of the pack- completed my 2nd 50k last sat, and aided 2 people (runner and spectator) on the course. Love the race and lots of awesome peeps on the trail! Thank God no snake sighting for me! !